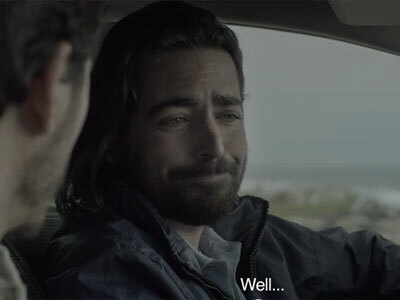 Renault Portugal had the good idea to create 3 ads highlighting New Mégane's autonomy. The end result is pretty hilarious. Follow Tom, as he breaks the news to his relatives.